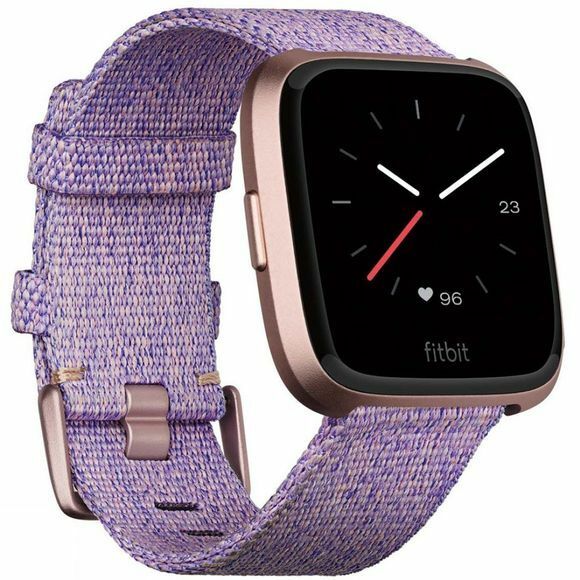 The Versa SE Watch from Fitbit is a lightweight, full-featured smartwatch designed to enable you to not only reach but exceed your health and fitness goals. 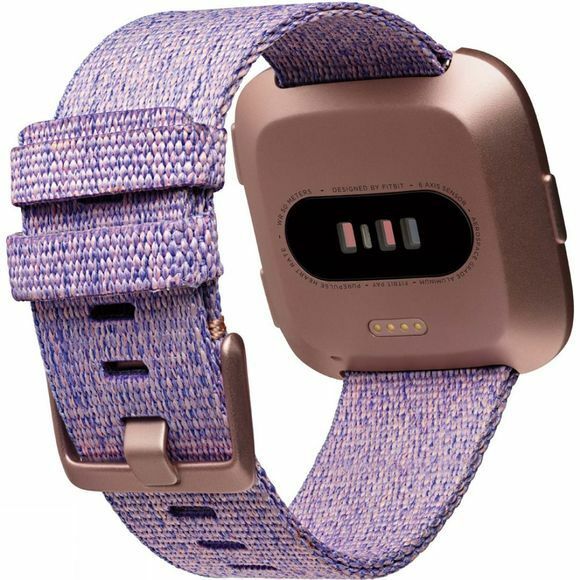 It offers insights into your data such as the number of steps taken, real-time pace and distance travelled by connecting to your phone’s GPS, constant heart-rate monitoring and the option for female health tracking as well. With the SE version you get the stylish woven strap as well the classic sport strap so you can adapt the watch to your style and outfit. It also features an NFC chip allowing you to use it for contactless payments with Fitbit Pay.